Call Today For A Free Auto Repair Estimate! 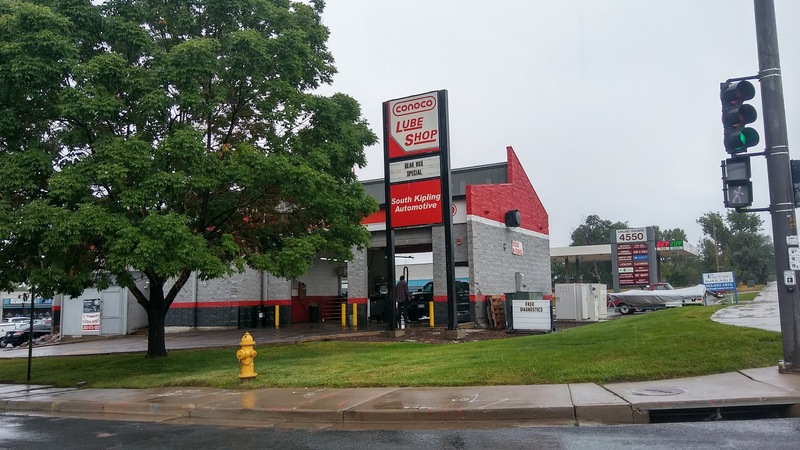 Our full service auto repair shop provides quality auto services to Littleton and the greater Denver community. We accept all makes and models. 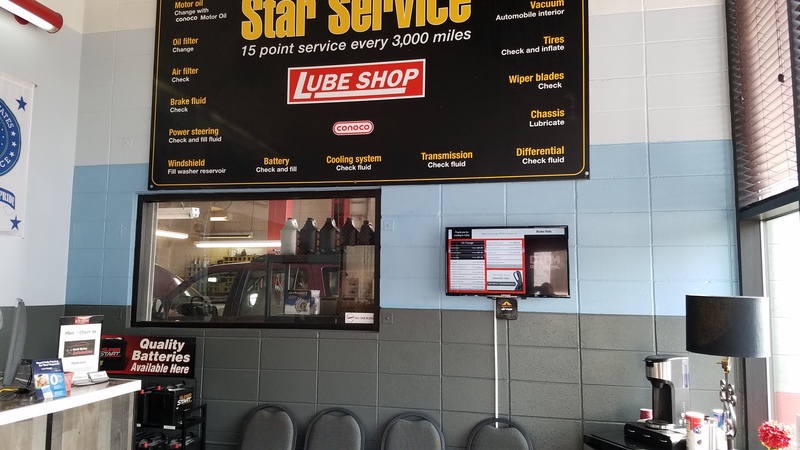 Whether your vehcile needs an oil change or a new timing belt, our experienced, friendly technicians will make sure your vehicle receives the best auto services. 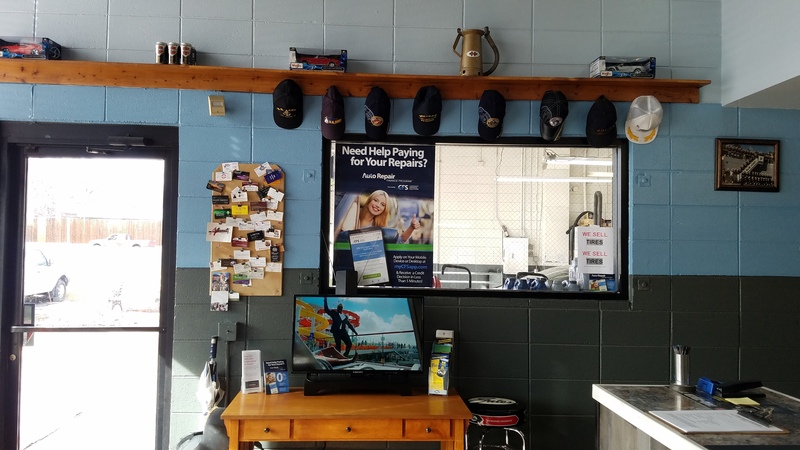 Our auto repair shop cares about you and your vehicle. 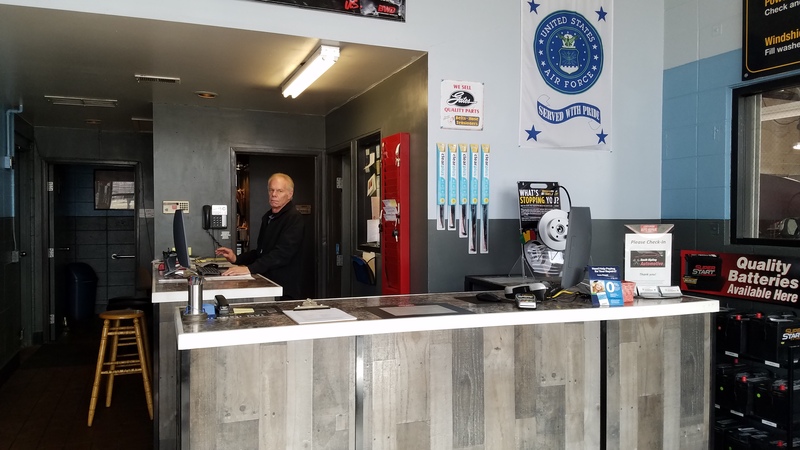 To learn more about our services, please call or visit today! 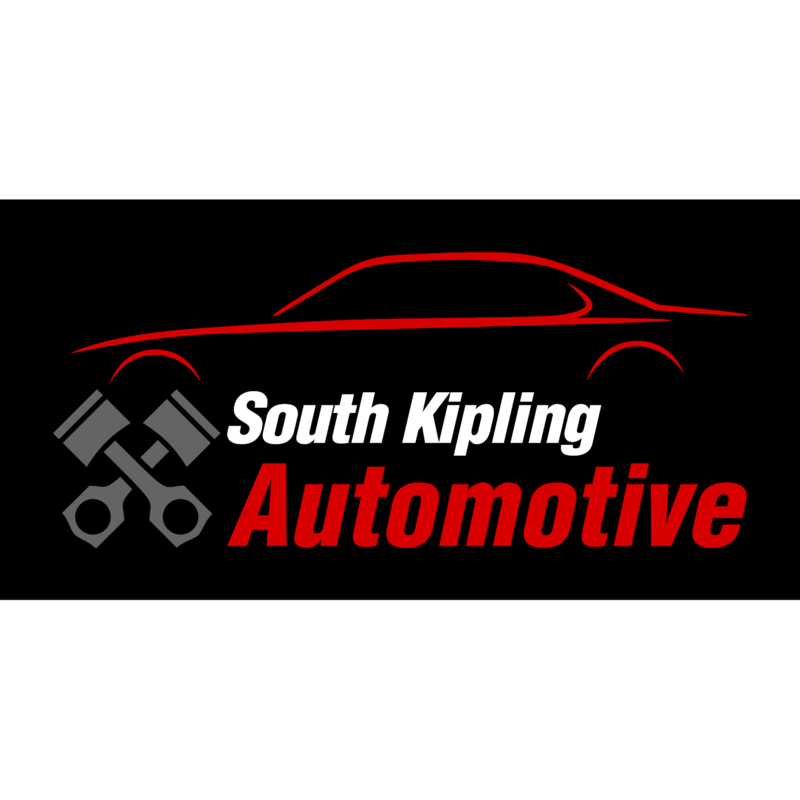 Currently there are no reviews for ' South Kipling Automotive '.